Tennessee is a state rich in natural wonder and untamed beauty. The eastern portion of the state is made up of the rugged terrain of the Blue Ridge Mountains. The Great Smoky Mountains are a subrange of this mountain chain and are home to a number of recreational areas with hiking, camping, fishing as well as popular tourist cities such as Gatlinburg and Pigeon Forge. Tennessee’s capital city of Nashville is located in the central part of the state where the largest portion of the population resides. Nashville is a thriving metropolis full of music, art and food culture as well as parks with fishing, skiing, and even yachting. The lowlands of western Tennessee lie between the mighty Mississippi and the Tennessee Rivers. This area is home to beautiful cypress groves, sparkling rivers and hiking trails. It’s also the birthplace of Elvis Presley and features his impressive former residence, Graceland. This museum and art gallery is located in Nashville, Tennessee and hosts an impressive collection of Christian artworks and artifacts. Located in the breathtaking Great Smoky Mountains, this museum and garden feature life-like figures and dioramas that tell the story of Jesus Christ. This unique theatre company uses live performances, 3D and holographic technology to bring Bible stories to life in a one-of-kind, family-friendly dinner theatre experience. Tennessee is a beautiful and diverse state offering a huge variety of entertainment options, historical exploration and outdoor adventures. 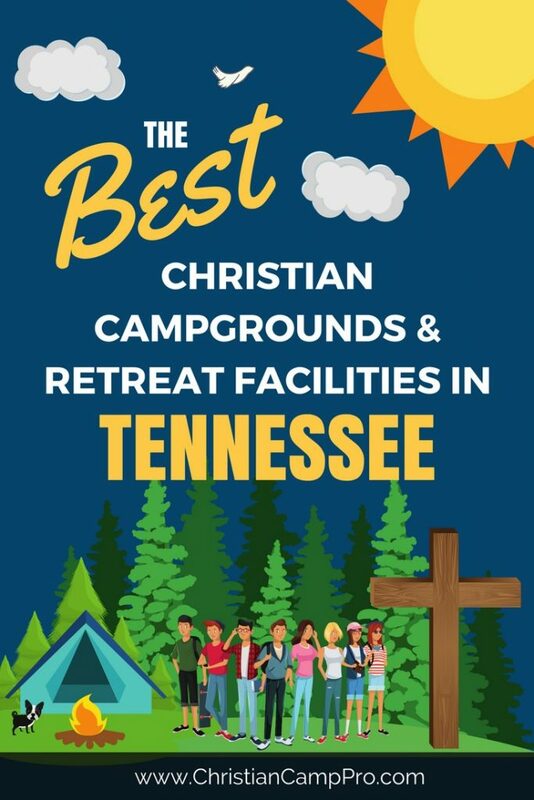 It is a great option for adult retreats and youth camps. With plenty to do year-round both indoors and out, everyone will have an amazing experience in Tennessee.